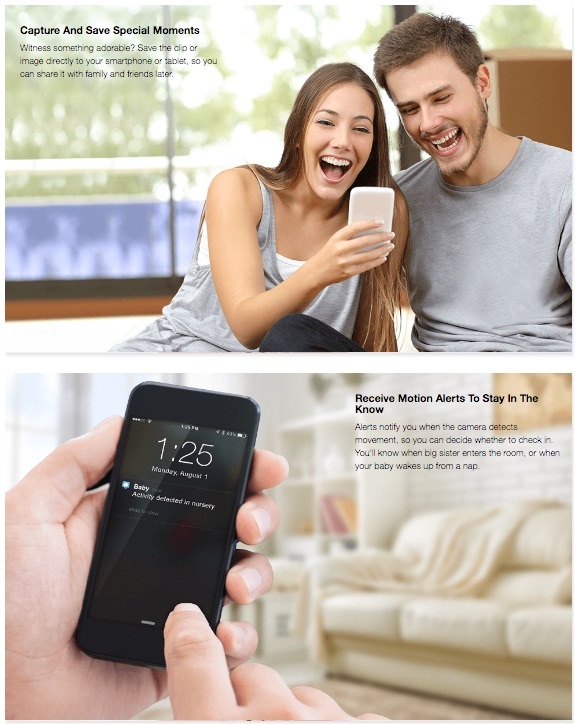 A collection of banner ads, sponsored CTAs, advertorials and product videos for TOFU (top of the funnel) audience. 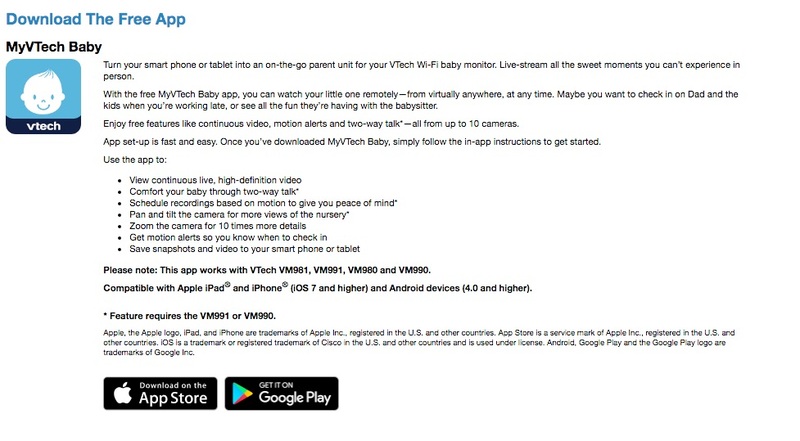 VM342 baby monitor video for Toys “R” Us, Walmart and Target retail product pages. 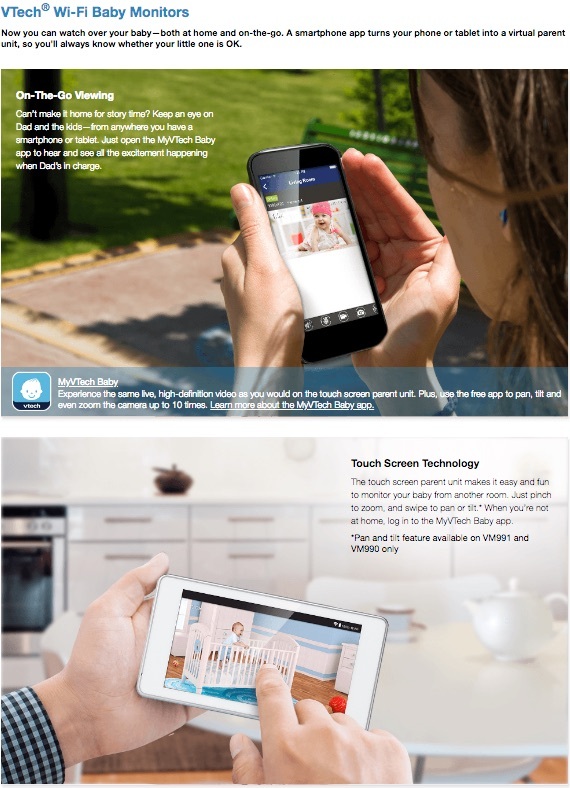 VM3252 baby monitor video for Toys “R” Us, Walmart and Target retail product pages. 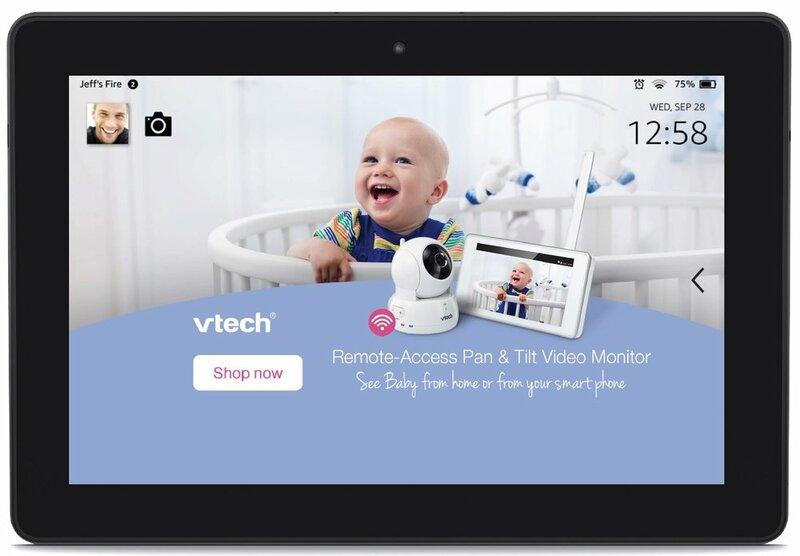 VM344 baby monitor video for Toys “R” Us, Walmart and Target retail product pages. 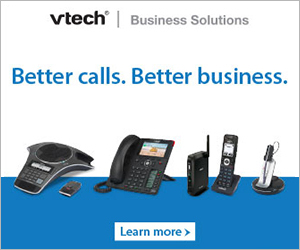 VM346 baby monitor video for Toys “R” Us, Walmart and Target retail product pages.